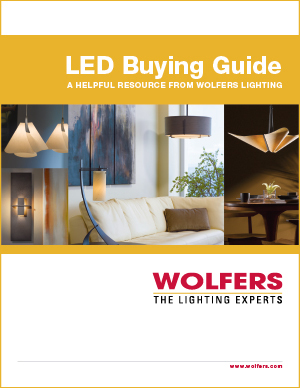 Here’s your LED Buying Guide! 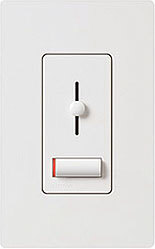 Thank you for your interest in our free guide: How to Choose LED Light Bulbs. By clicking this link, you’ll open a PDF in your browser. Feel free to share this guide with friends and family. If you have a question that we didn’t answer in the guide, let us know. We’re happy to help!